The Crystal Bowl Temple is a symbol of my collaboration with Crystal Tones , the creators of the most superb alchemy and classic frosted crystal singing bowls. 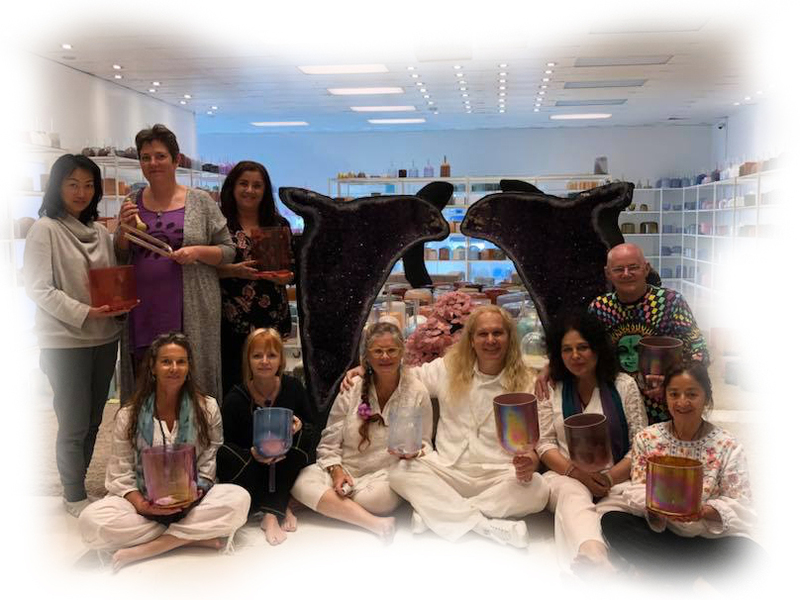 My collection of Crystal Tones alchemy bowls fills the Temple with light and colour as these bowls are created from not only the purest quartz in the world but are melded with precious gemstones, precious metals, rare crystals, rare earth, and rare minerals. 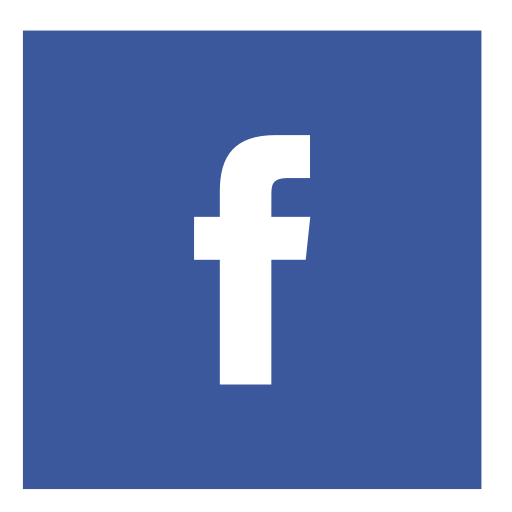 I have been working with Crystal Tones for more than 12 years and during this time I have become more and more enamoured with their products seeing and hearing their quality of sound and beauty above all others. 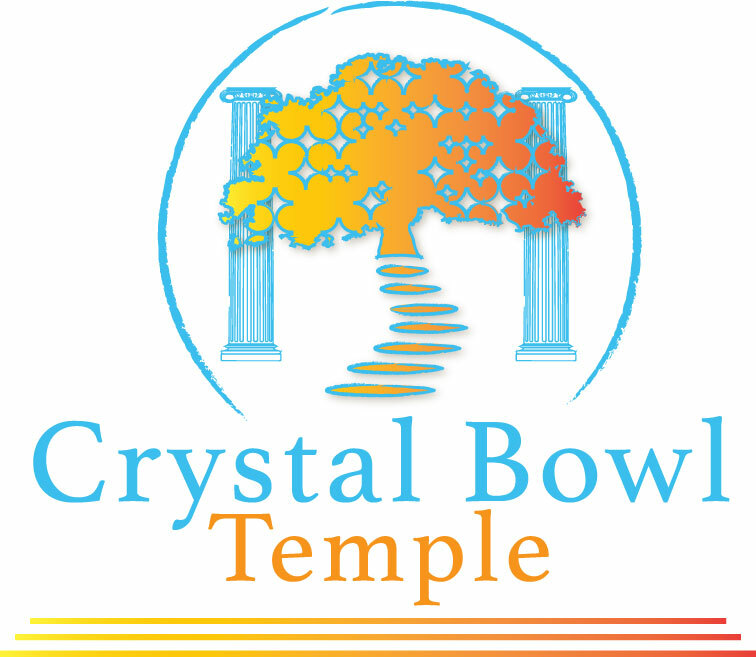 Many years ago now, I was thrilled to be asked to establish the first Crystal Bowl Temple in Australia. One of the greatest joys in my life is to work closely with my students and clients to find the bowls that resonate most perfectly with them.